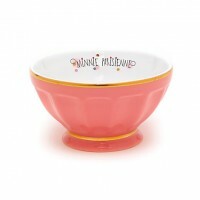 Brighten up your home and add a drop of happiness to your hot drinks! 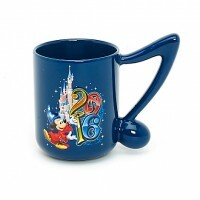 If you're feeling on the Disney side, look no further than this Mickey Mouse Mug. It has artwork of that Mouse and has a slot in the handle to hold the matching stoneware spoon.